Situated within its own exclusive-use zone in the South-West of the Pilanesberg Game Reserve – the Shepherd’s Tree Game Lodge offers you your own slice of this 57 250-hectare park. While its own concession, the area still offers you all the wonders of the Pilanesberg including the magnificent Big 5, and incredible views of the distant bushveld amphitheatre. To top it off – the entire park is a malaria-free area. The lodge has a welcoming atmosphere and offers a relaxed social environment for guests, as well as a variety of activities on offer. 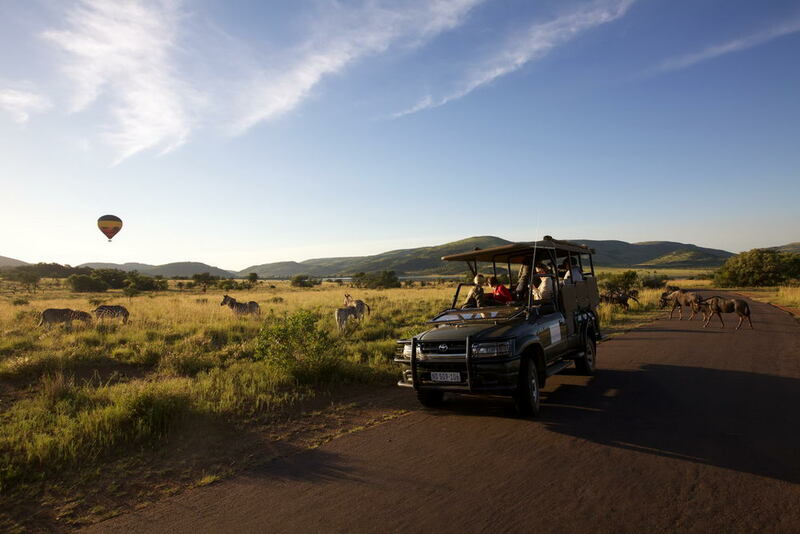 There are two daily game drives available to guests which extend outside of the concession and into more of the Pilanesberg Game Reserve wilderness area. Taking place in both the early mornings and evenings, each drive is around three-to-four hours long and includes either an early morning coffee stop, or a safari sundowner. 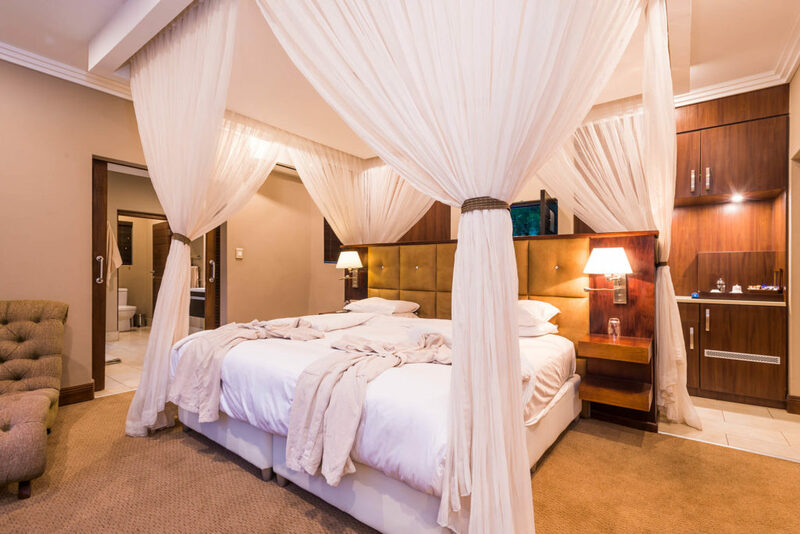 Experience the best Pilanesberg accommodation on offer with the hallmark of Shepherd’s Tree and aha quality; the finest finishes, exquisite architecture and flawless interior design. 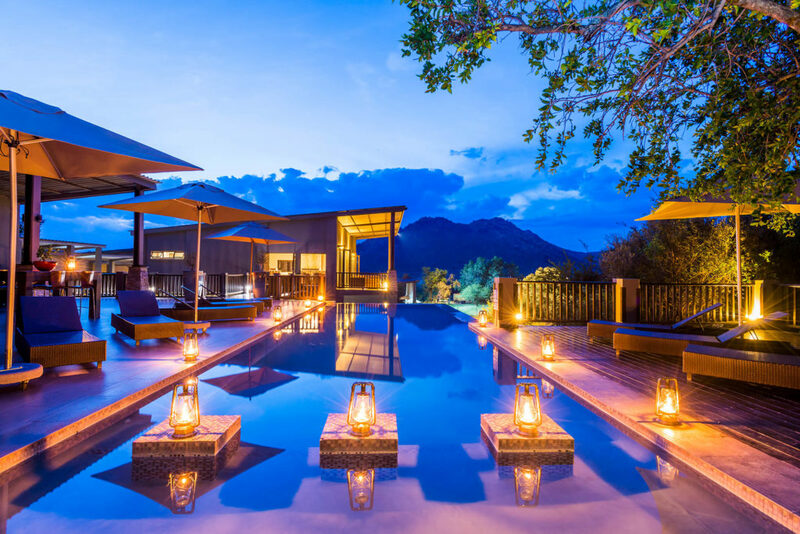 With nothing less than breath-taking bushveld views, an award-winning spa and adventurous activities on offer, Shepherd’s Tree Game Lodge gives guests a unique experience of some of the best in Pilanesberg accommodation. at the gourmet restaurant, or even outside at the boma – in a true bushveld setting.